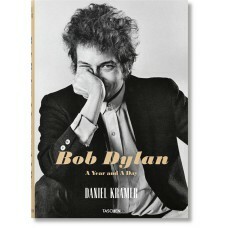 Daniel Kramer’s classic Bob Dylan portfolio captures the artist’s transformative “big bang” year of 1964–65. 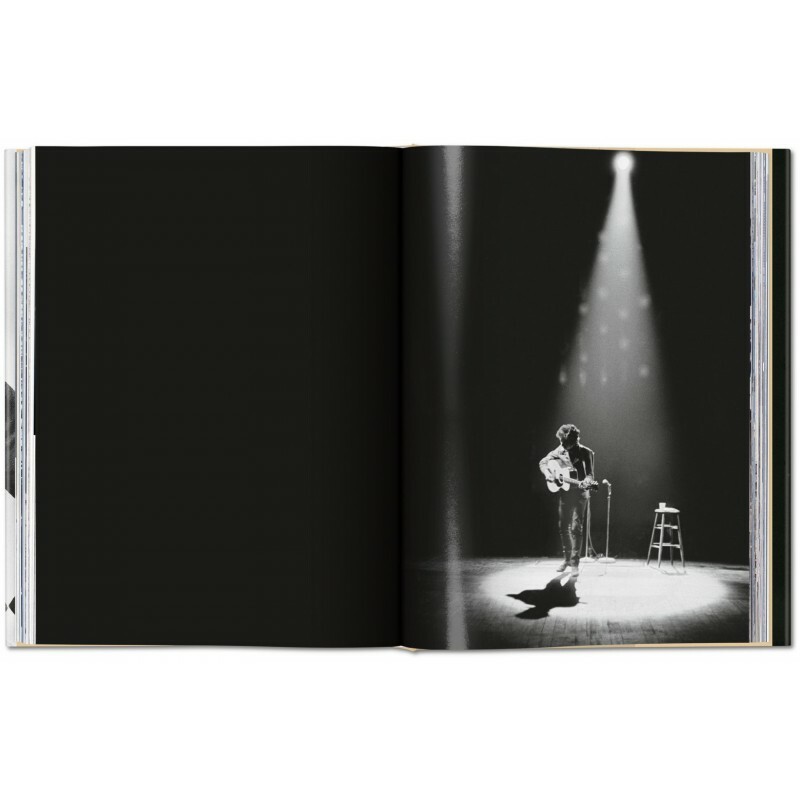 Over the course of a year and a day, Kramer’s extraordinary access to Bob Dylan on tour, in concert, and backstage, allowed for one of the most mesmerizing photographic portfolios of any recording artist and a stunning document of Dylan breaking through to superstardom. 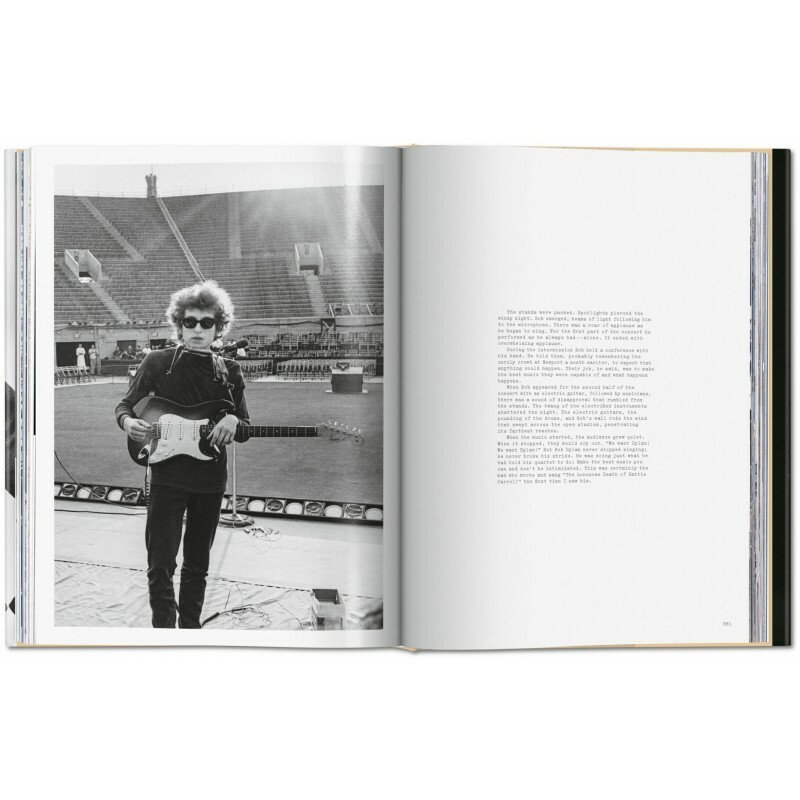 Highlights include the Lincoln Center’s Philharmonic Hall concert with Joan Baez; the Bringing It All Back Home recording sessions; and the now-famous concert at Forest Hills, when Dylan’s controversial transition to electric guitar exemplified his constant, cryptic state of becoming. 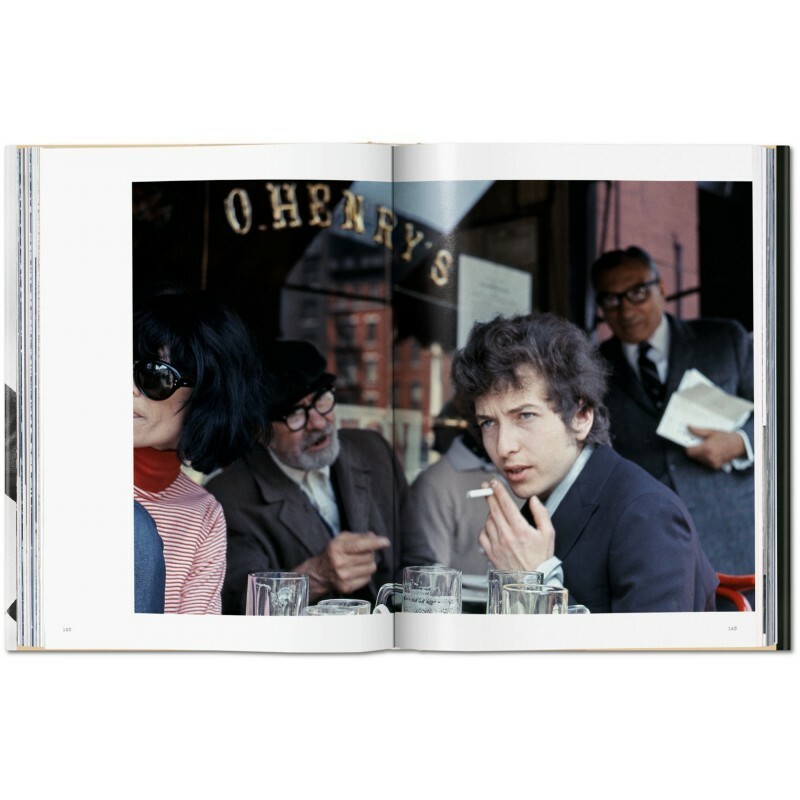 As much a document of a seminal period of rock ’n’ roll history as of Dylan himself, the pictures also feature such compelling friends and collaborators as Joan Baez, Johnny Cash, Allen Ginsberg, and Albert Grossman. 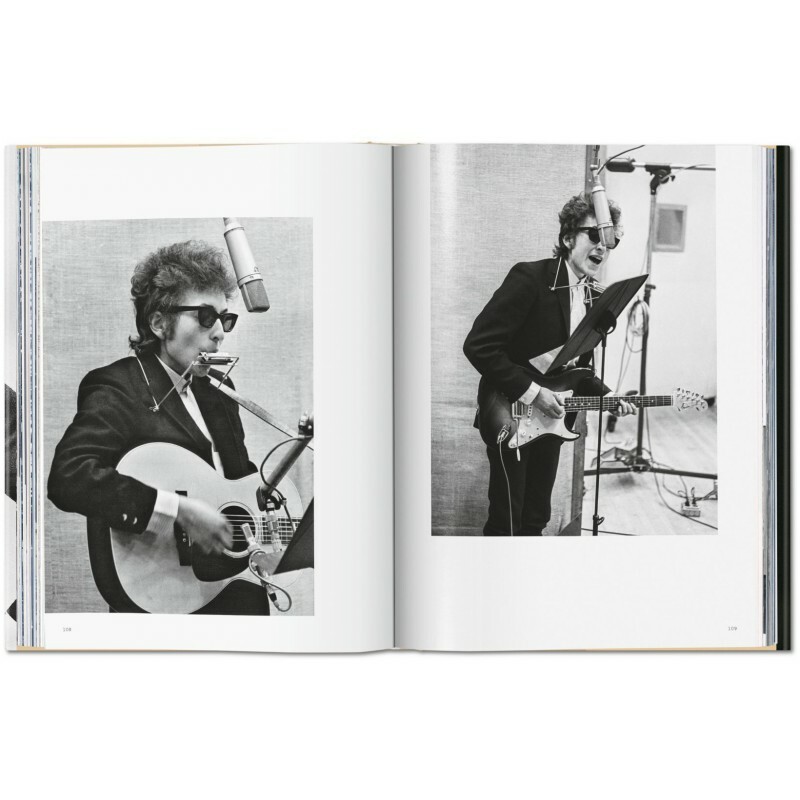 Bob Dylan: A Year and a Day presents a curated selection of nearly 200 images, including outtakes from the Bringing It All Back Home and Highway 61 Revisited album cover shoots. 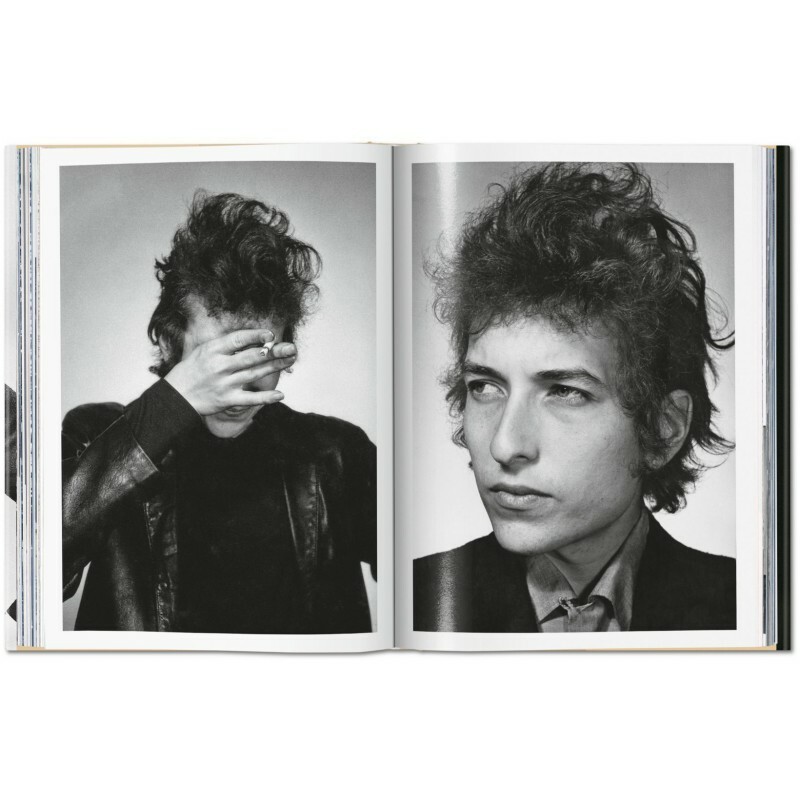 Previously published by TASCHEN as a signed Collector’s Edition, this standard edition is the more affordable boon to any serious photography or Dylan fan. 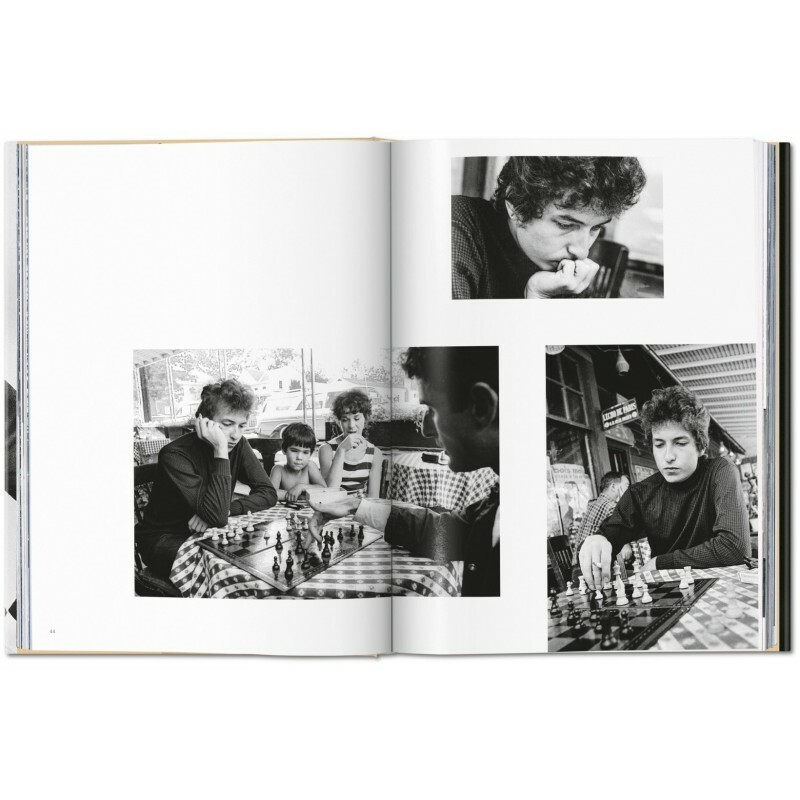 With stories throughout the book by Kramer, this is at once an intimate and evocative testament to a seminal photographer, to a particular point in time, and to an exceptional, mysterious artist at the moment his career went global.